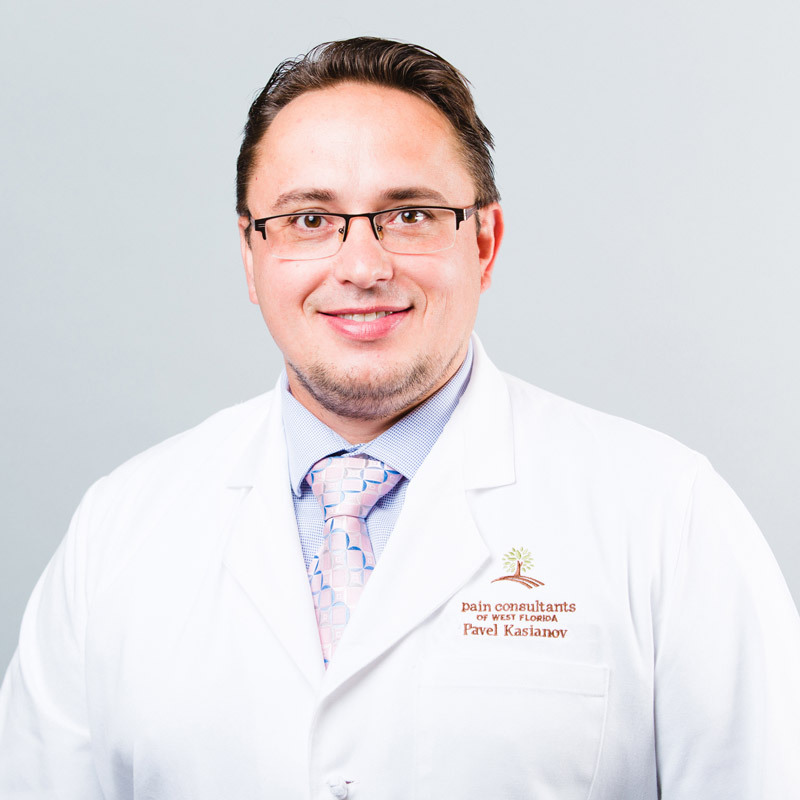 Dr. Concepcion understands that time is of the essence in pain management, and believes in meeting the needs of his patients in a timely manner. 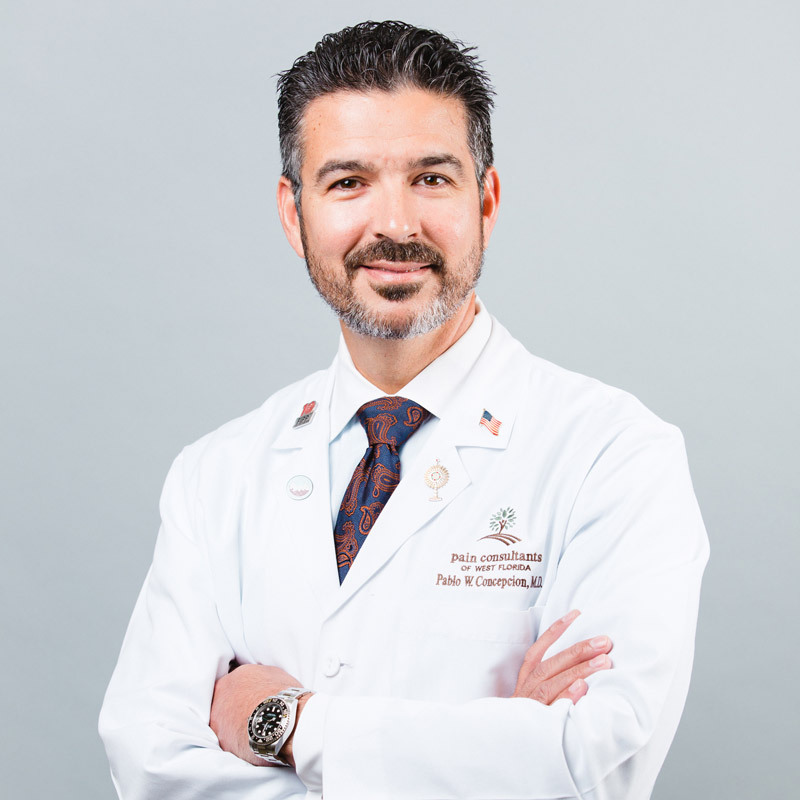 His goal is to give patients back their quality of life, and furthermore, their hope. Dr. Concepcion has hospital privileges at Sacred Heart Hospital. 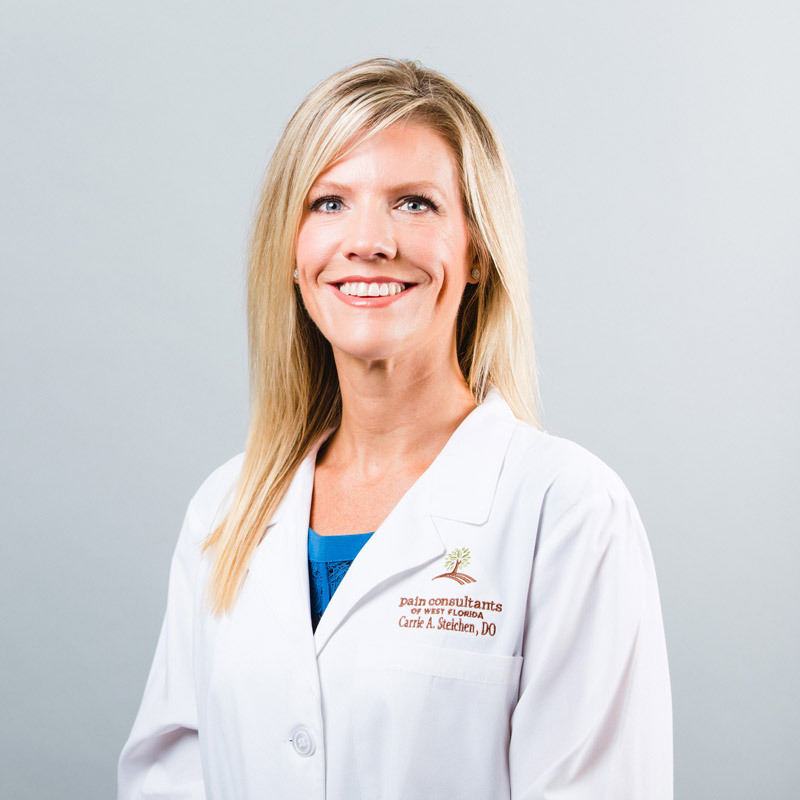 Dr. Steichen approaches her practice with a personal philosophy of combining her abilities and strong moral core with sound medical knowledge and honesty to get the best possible outcome for every single patient. One of Dr. Steichen’s greatest hopes for the future is that she can continue to uphold the doctor-patient relationship. 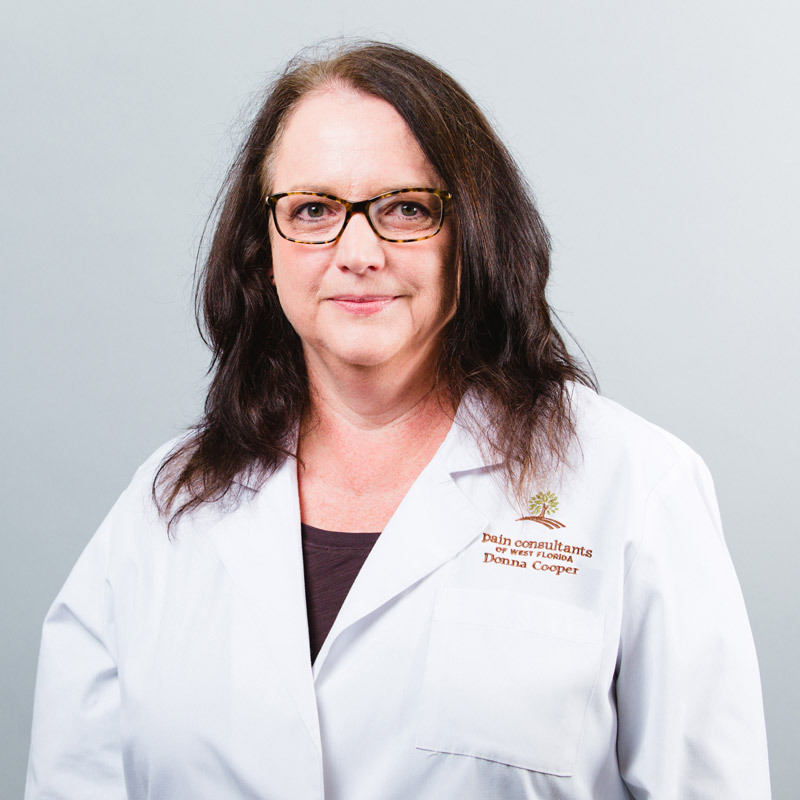 She aims to work collaboratively with her patients to make well-informed and effective treatment decisions. Dr. Steichen has hospital privileges at Sacred Heart Hospital. My philosophy for patient care revolves around creating an understanding relationship with each of my patients. 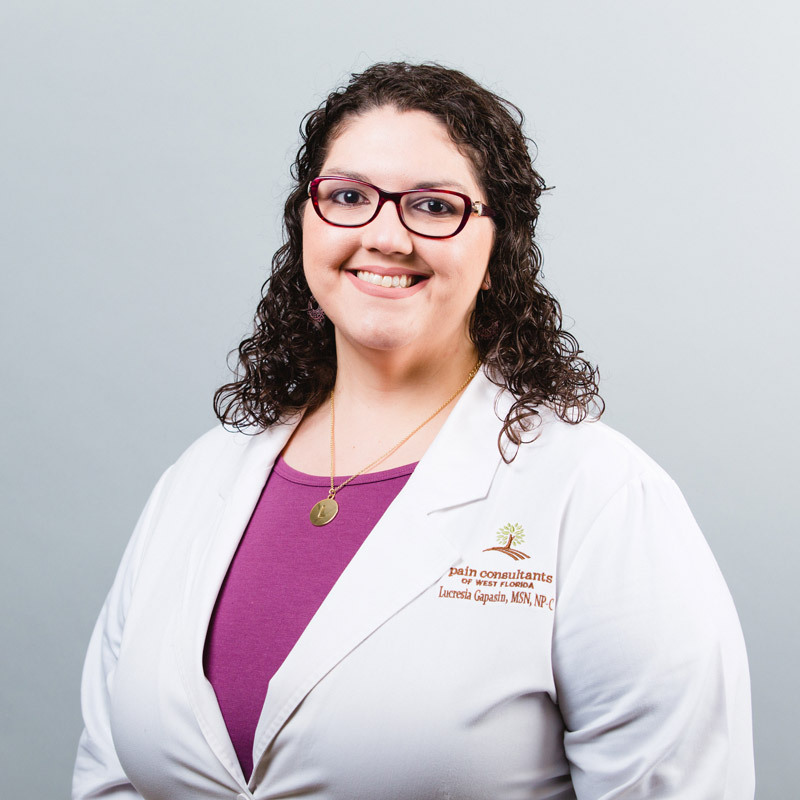 As a Nurse Practitioner in pain management, my goal is to educate, encourage, and listen to my patients’ needs while collaboratively ensuring a multidisciplinary, multimodality approach to symptom and disease management. As a PA practicing in pain management, I have the opportunity to establish ongoing practitioner-patient relationships. This allows me to get to know the patients so that I can treat the whole person using a multimodality approach. I am passionate about educating the patient in postural and movement techniques, lifestyle changes, and even mental well being. I believe in empowering the person to participate in their healing and in prevention of future pain. I always try to put my patients at ease. I encourage them to tell me about their concerns, their symptoms, and their history so that I can treat them most effectively. Listening and compassion are my best qualities. My goal is to decrease people’s pain and help them return to a normal level of function so they can participate more fully in their lives.